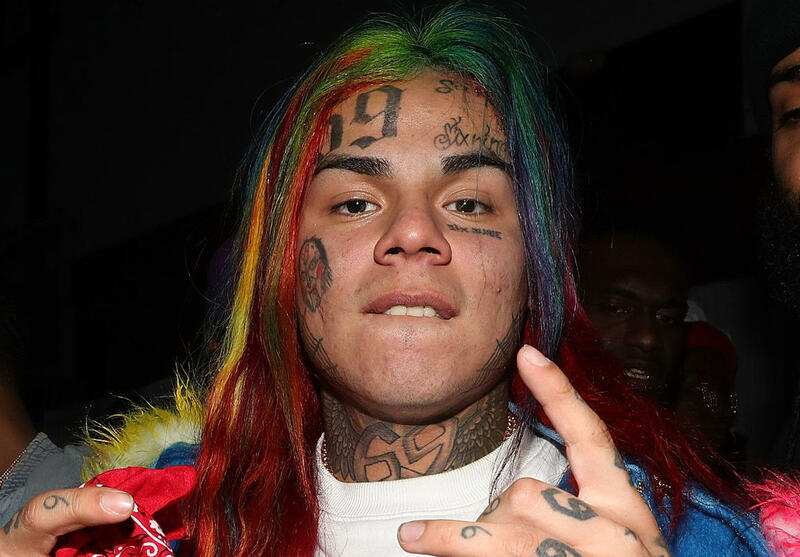 NEW YORK — Rapper Tekashi69 was given four years probation Friday stemming from a 2015 arrest on charges of using a child in a sexual performance. On Friday night, police said a bodyguard shot a member of Hernandez's entourage outside a Manhattan restaurant. The 22-year-old rapper, whose real name is Daniel Hernandez, is required to complete 1,000 hours of community service. A request for comment to lawyers representing Hernandez were not immediately returned. Just before 6 p.m. Friday, a shooting occurred in front of Philippe Chow on the Upper East Side. Police said the victim was part of a group trying to enter the restaurant with Hernandez. Deputy Inspector Kathleen Walsh said a private security guard fired a licensed gun at a man who had hit him with a chair. The wounded man was hospitalized with non-life-threatening injuries. Hernandez's attorney, Lance Lazzaro, says his client was not present during the shooting. Justin Carissimo and Andrea Park contributed to this report.